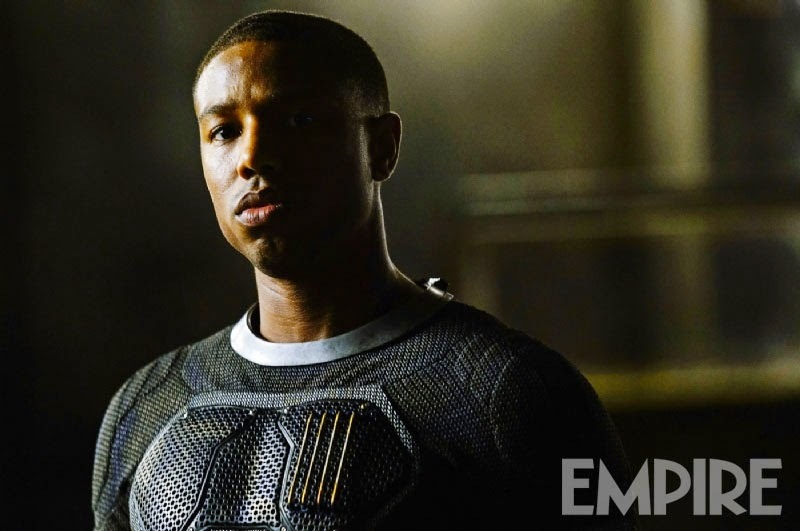 Last month's teaser trailer gave us a teasing glimpse of Josh Trank's re-imagining of the Fantastic Four, and now Empire are continuing the tease with fur new images that give us a good look at Mr. 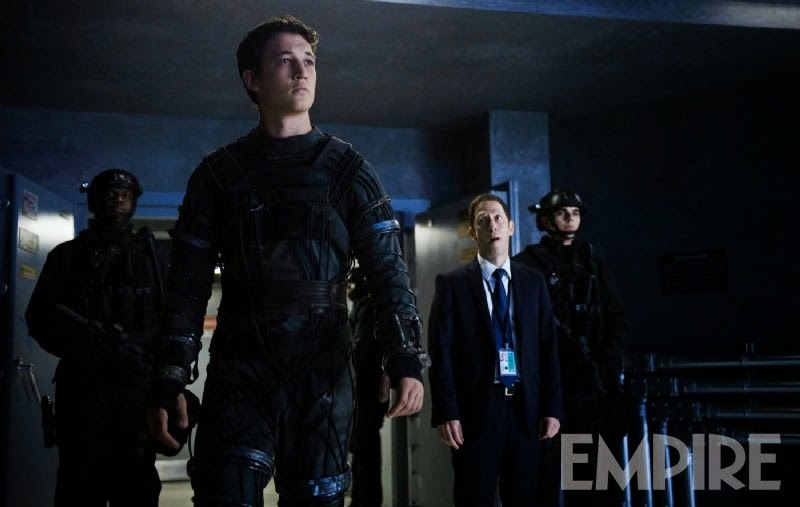 Fantastic (Miles Teller), The Invisible Woman (Kate Mara), The Human Torch (Michael B. Jordan), and The Thing (Jamie Bell, pre his CGI rocky makeover). Not only that, we also get a glimpse of one of the movies possible bad guys with a shot of Tim Blake Nelson's Harvey Eldar, who, in the comics became the FF's first enemy, The Mole Man. Fantastic Four's promo campaign is a weird one for a Summer blockbuster, with the movie coming out in August, there is a very short length of time for hype machine to gain full steam, so expect it to really go into full gear in the coming weeks.